﻿It is often very encouraging in the grief of losing a baby to receive comfort from others who personally know what you are experiencing. It can also be healing in any part of the grief process to reach out to others suffering through the loss of a baby. In an effort to give back to others, Angels Among Us donates teddy bears to local hospitals, organizations, and individuals who have lost a baby. 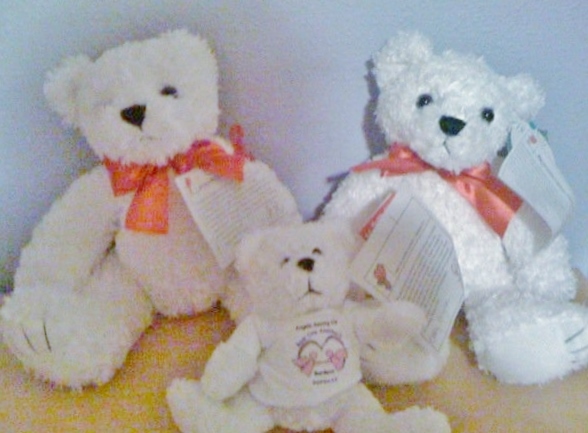 The teddy bears are a symbol that others care and understand how much it hurts to lose a baby to pregnancy and infant loss. 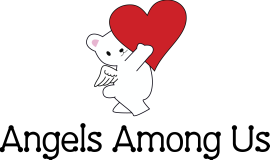 ​Please consider donating money for these bears in memory of your special baby and help us to bear one another’s burdens. Please include your contact information and how you would like your child's name to appear on the card of the bears donated in his/her memory. Our costs are about $5 per bear.